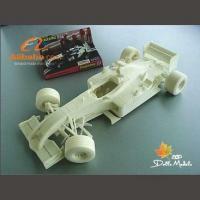 1: we provide you with a professional 3D printing service. 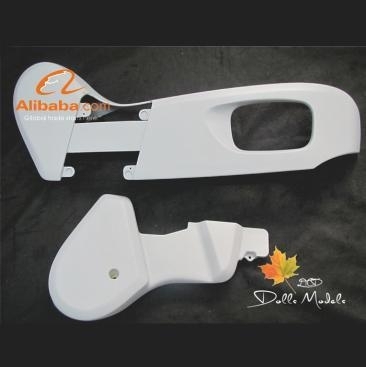 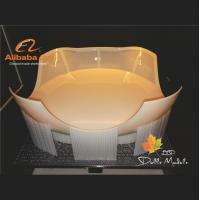 2: we provide you with a variety of fast molding solutions. 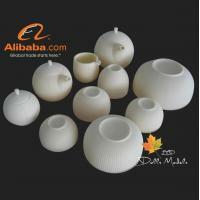 3: we provide you with BJD doll OEM production and OEM production services. 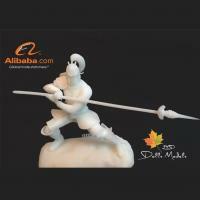 4: we provide you with all kinds of animation doll doll production. 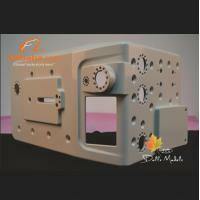 5: we provide you with high precision CNC machining services. 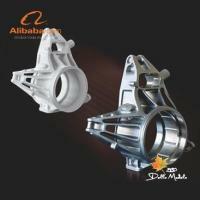 6: we provide processing services for all kinds of non-standard parts.